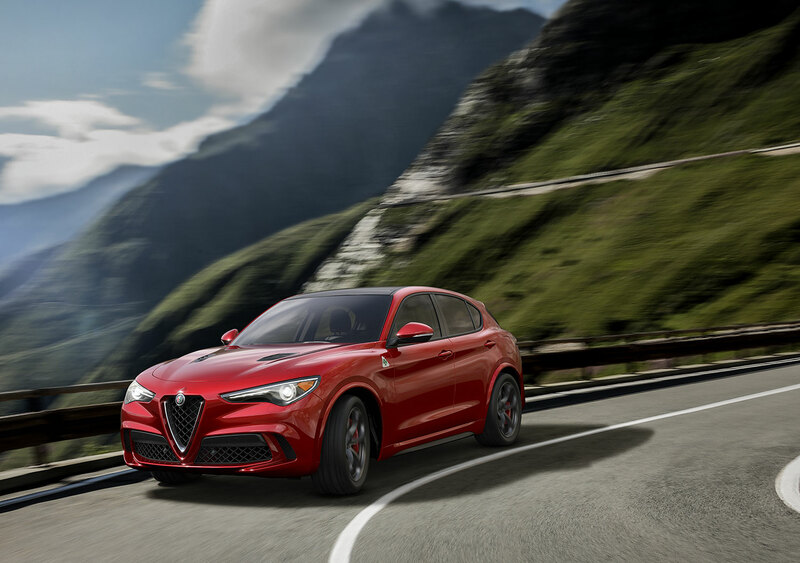 Alfa Romeo’s much anticipated Stelvio was unveiled this week at the 2016 LA Auto Show, and the all-wheel-drive beauty effectively combines the body of a sport utility vehicle with the performance of a super-car. 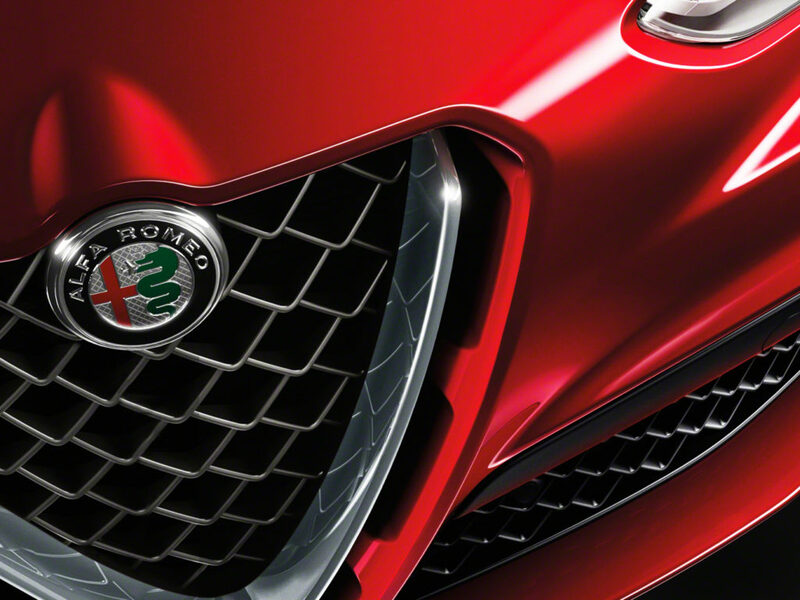 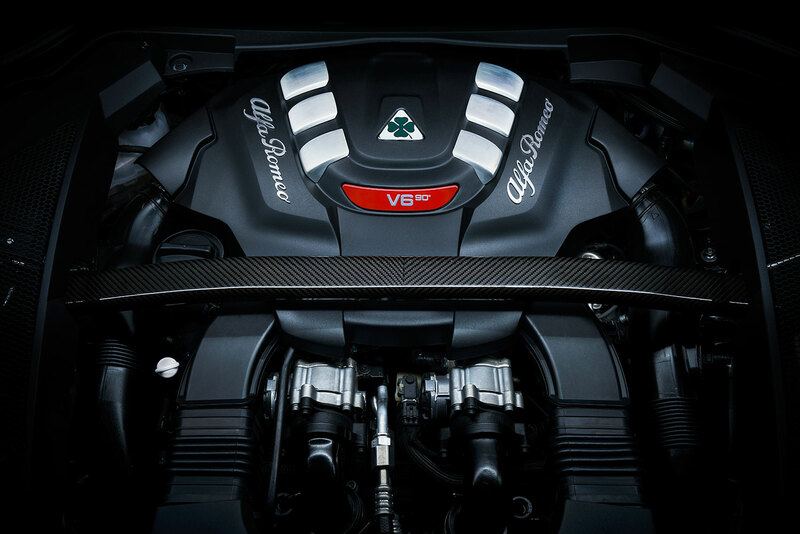 With a 280 horsepower turbocharged V6, the Stelvio can go from 0-to-60 in 3.9 seconds. 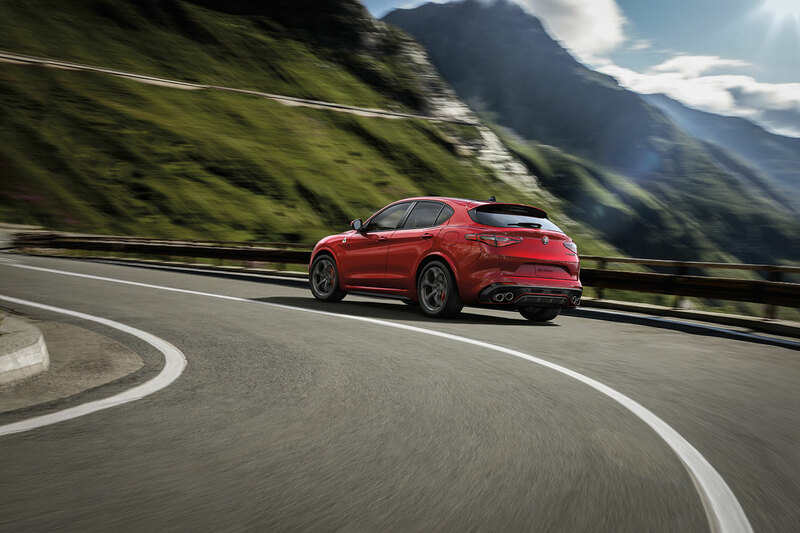 For those who seek the highest-performance possible, the Stelvio Quadrifoglio pushes 505 horses with a staggering 443 lb-ft of torque. 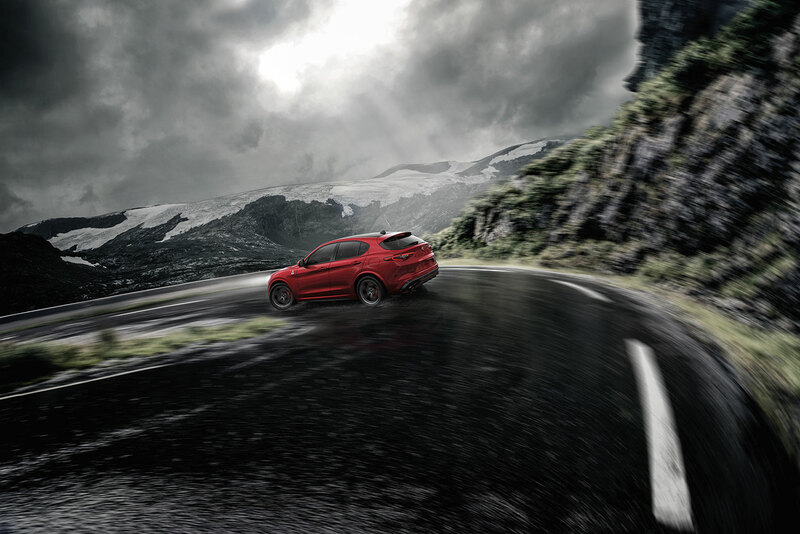 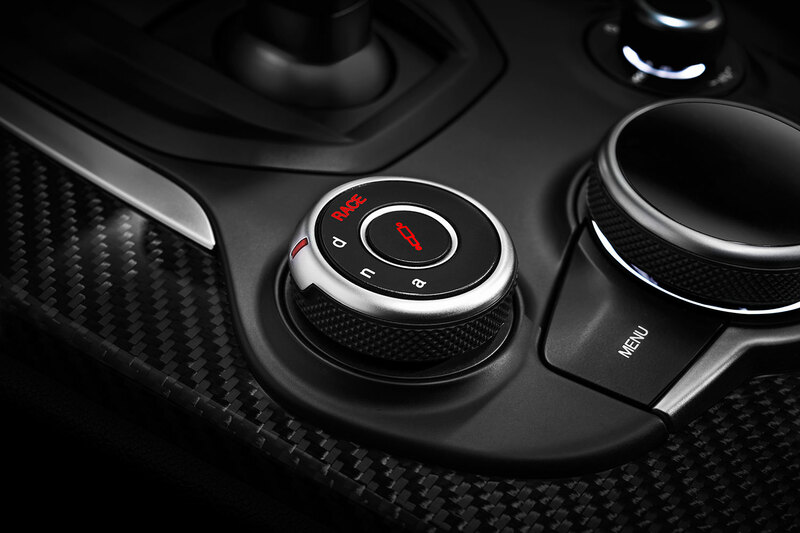 Midcoast contributed a variety of disciplines to bring the Stelvio to life, including Photography from Andrew Trahan, and CGI and Retouching contributed by Midcoast’s talented digital artists.